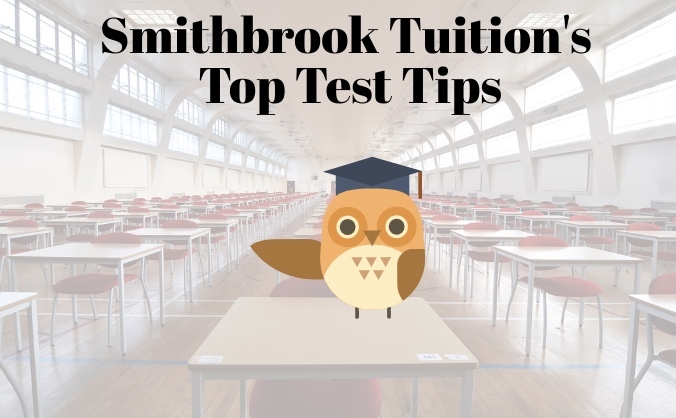 Like clockwork, the exam season is upon us again and there is advise everywhere on all aspects of exams from how to revise properly right to how much time you spend on each part of your test. It can get a little overwhelming so we have put together three top tips to put your mind-body into the best possible state to fulfil your potential. It seems that a few studies have indicated that a student can become extra creative after a short period of exercise and that exercising within two hours of your test has positive effects. Exams are often more than just about remembering facts and creativity can really boost the quality of your work. Not only that but students who are nervous will produce extra adrenaline and doing gentle exercise will help rid the body of this and calm them down. Sleep is so important. If you have been up all night worrying, doing last minute revision or not giving yourself enough rest leading up to an exam, how can you expect your body to have enough energy to perform at its best. Try putting a time limit on how late you work the night before a test and put all your books away in a different room from where you sleep. If you are struggling with insomnia finding a relaxing music track or doing a few minutes of mindfulness should help you wind down and help your body get some rest.